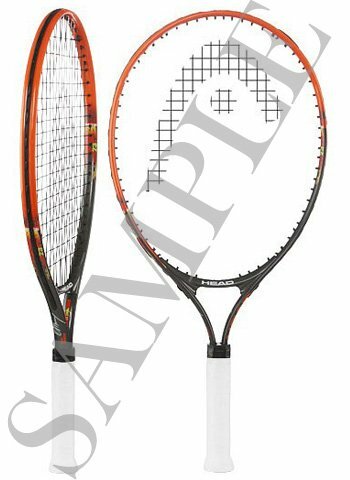 A great racquet to help develop your game. Head size: 90 sq. inch.